The bright streak of light that appears in the night sky for a few seconds is actually a shooting star or a fallen star. However, they have nothing to do with an actual star. Upon seeing those streaks of stars we wish that they would last forever, but that is the beauty of these stars, they don’t last forever. Just like these Bollywood stars, their debut in Bollywood made us wish that they should last forever, but they didn’t. These stars are actually fallen stars that were meant to come, incite us, and leave. Whether due to some poor choices, hard decisions or simply due to the lack of good offers, they didn’t last long in the Bollywood. Let’s have a look who were they. It is difficult to forget this Bollywood star after her stage-breaking performance in the all-time hit movie, Aashiqui (1990). 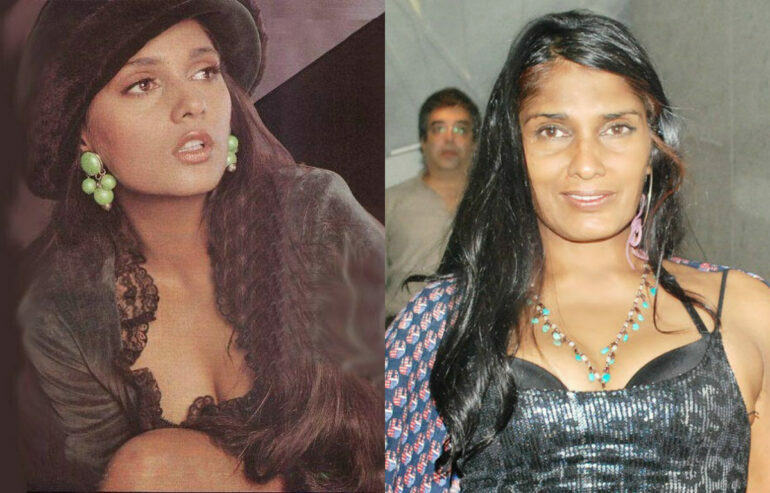 Anu Aggarwal rose to sudden fame after that movie, however, couldn’t keep the flame alive. Her other films like ‘King Uncle’ (1993) and ‘Khal-naaikaa (1993) didn’t create much magic on box-office. Her accident in 1996, was like a breaking point for her, as she was never seen on-screen again. 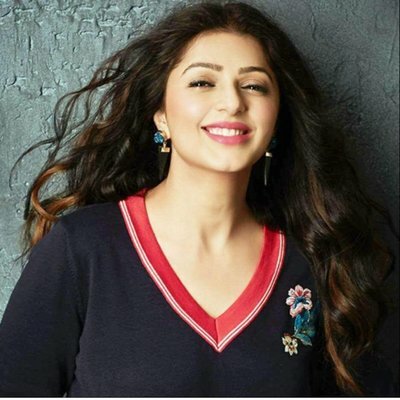 After winning the 2001 IIFA Award for Star Debut of the Year (Female) for her role of Ishika in her debut film ‘Mohabbatein’ (2000), she somehow got lost. Her on-screen presence was then just limited to some item numbers here and there. Starting her Bollywood career opposite to Salman Khan pretty much made sure that she would last long. However, after her amazing performance in ‘Tere Naam’ (2003), she was hardly seen. She married the Yoga guru Bharat Thakur in 2007 and with that her career ended as well. Launching opposite to Saif Ali Khan in Imtiaz Ali’s hit movie ‘Love Aaj Kal’ (2009) was a good first step in Bollywood. However, after the failure of Always Kabhi Kabhi (2011), she wasn’t seen again. 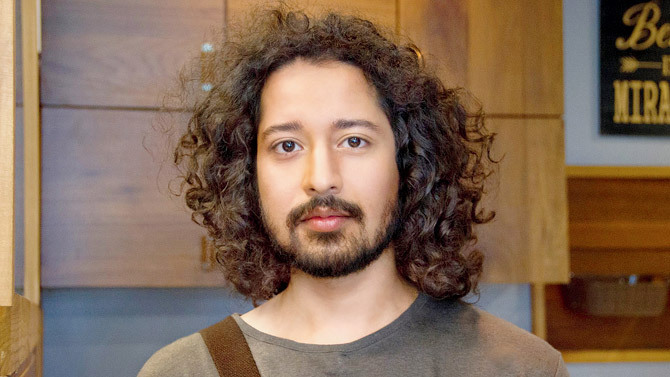 Barmecha stole the show with his debut movie ‘Udaan’ (2010). Following the success of Udaan, he worked for many web series and short films but none of them helped to boost his career. This beautiful model made her debut in Bollywood opposite to Emraan Hashmi in ‘Jannat’ (2008). However, she earned quite an appreciation for this movie, her other films could not do as much business and eventually, she was never seen again. 10 movies you can’t watch while your parents are around!